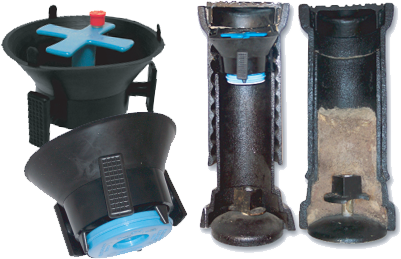 SW Services provides quality Debris Caps™ and other great products that allow utility workers to safely operate in an efficient manner. SW Services provides the tools necessary to increase utility workers productivity and allows utility companies to allocate their time better and increase workflow. Our Mission Statement: Never clean valve risers again! We have been providing excellent service since 1994!